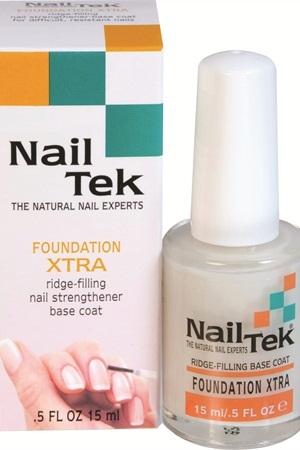 Nail Tek's Xtra is a concentrated formula for difficult and resistant nails that helps correct severe nail weakness for visible improvement. Nails are stronger and longer in a shorter amount of time. This formula can be used with or without polish.